ATLANTA (AP) — Delta is partnering with a pet travel pod startup, as it changes its prices and policy for transporting passengers’ animal companions, the airline announced Tuesday. Delta Air Lines Inc. struck a long-term partnership with CarePod, saying the Singapore-based startup will help it carry and monitor pets better and give real-time updates to customers. The firm offers safety monitoring, tracking and logistics software for transporting pets. The details of the deal are unclear, but the Atlanta-based airline said in a statement that its cargo division will “launch a new pet transportation strategy” through the partnership. Shawn Cole, vice president of Delta Cargo, said the demand for shipping pets is strong and the company is always looking for ways to improve the travel experience for pets and their owners. “Working with a start-up like CarePod allows Delta the flexibility to enhance our service in new and innovative ways,” he said in the statement. In 2016, Delta stopped accepting pets as checked baggage following criticism for the death of pets in checked carriers. Instead, Delta said some pets could travel as carry-ons in the plane’s cabin and others could be shipped via Delta Cargo, with rates at the time ranging from roughly $195 to $1,485. 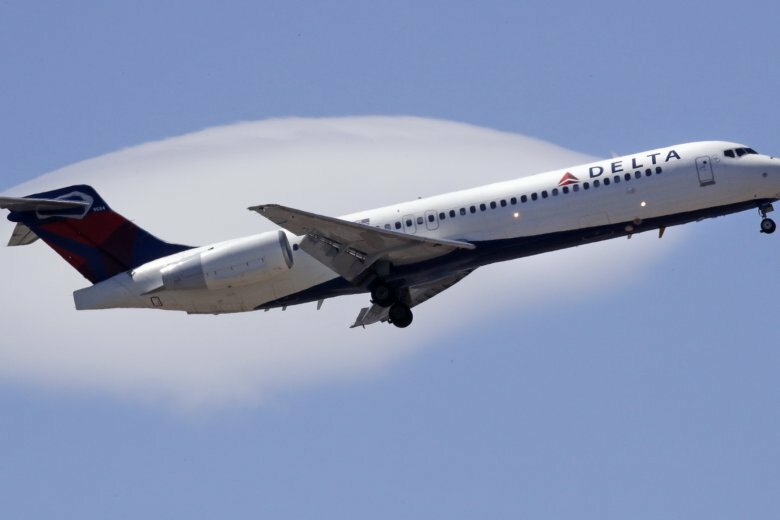 On Monday, Delta changed its prices for transporting a pet via cargo to vary based on the kennel size instead of weight, The Atlanta Journal-Constitution reported .